Want me to speak at your conference or school? Well, you're in luck! I, too, want to speak at your conference or school. More luck on your part: I will speak pro bono. Any funds you decide to allocate towards my speaking engagement will go to a nonprofit organization I work alongside. I'm happy to talk about any of the subjects listed below or cultivate a custom speech directly for your needs. Email andreamarshbank@gmail.com for more information. A study completed by Stanford University in 2016 confirmed the suspicions of teachers all across the nation: students struggle to search the internet competently. But that's okay, because we are here to teach them! Let's have an active discussion about how to teach students skepticism, bias, and then how to have them implement their new knowledge in ways that matter. For the longest time, teachers have fought the battle of books versus movies. No more! Today, we declare peace. Films provide an amazing opportunity to teach students all of the classical literature terms that we need them to apply AND give students an engaging way to create something truly cinematic. Just like other teachers all around us, I am PASSIONATE about education. I want to share that passion in whatever way works best for you. If you have a speaking engagement where you need a down-to-earth, yet entertaining, speaker, look no further. 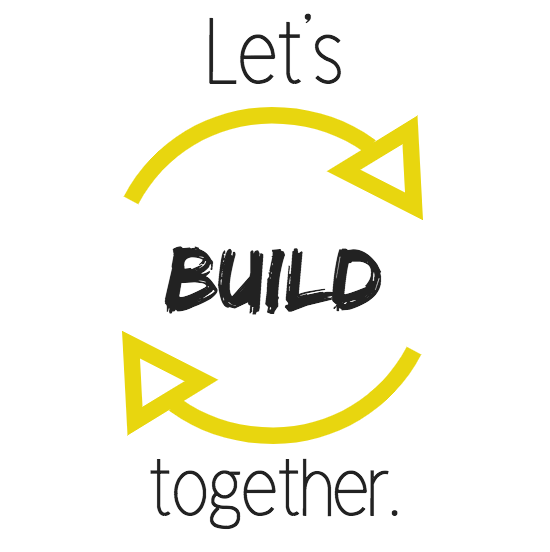 Let's build something great together.